An investigation team probing the controversial payment made by Tokyo 2020 to Singapore-based Black Tidings has reportedly dismissed allegations that the money was used as a bribe. The three-strong investigation team, made up of two lawyers and a certified public accountant, was established by the Japanese Olympic Committee (JOC) to probe a transaction from the Bid Committee totalling $2 million (£1.3 million/€1.7 million). It is thought the payment was made in two installments in 2013 to Black Tidings, before Tokyo won the right to host the 2020 Olympics at the International Olympic Committee (IOC) Session in Buenos Aires. The association with Black Tidings was highly controversial, due to its links to Papa Massata Diack, son of disgraced former International Association of Athletics Federations (IAAF) President Lamine Diack. 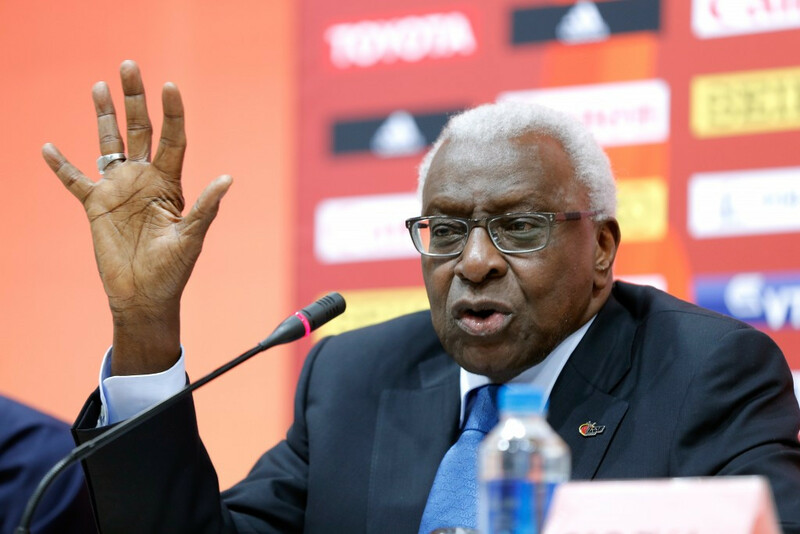 Lamine Diack was a voting International Olympic Committee (IOC) member when Tokyo was elected as host, with investigators probing whether the payment was in fact a bribe paid to secure the support of the Senegalese and others under his influence. "What was most important for the team was to probe whether the bid committee in fact bribed someone," Yoshihisa Hayakawa, one of the panel, told Agence France-Presse. “We think the investigation cleared the group of any suspicion in this regard. It has been claimed that the probe has had limitations, due to investigators being unable to interview key individuals potentially involved, such as the Diacks and Black Tidings head Ian Tan Tong Han. JOC President and IOC member Tsunekazu Takeda claimed in May that the payment was deemed “necessary” by the Bid Committee. He admitted he was the one to sign off on the transactions but denied any implications of wrongdoing. French police have been studying the payments since May as part of their investigation into the Diack family, who are accused of using the same account to channel money received in return for covering-up failed doping tests. "Tokyo 2020 is aware that the Japanese Olympic Committee published a report regarding the consultancy agreement between the bid committee and the bid consultant Black Tidings," Tokyo 2020 said in a statement to insidethegames. "The Tokyo 2020 Organising Committee was established after the selection of the host city and we are therefore not in a position to comment further on this matter. "Our mission remains to deliver the best possible Games in 2020.